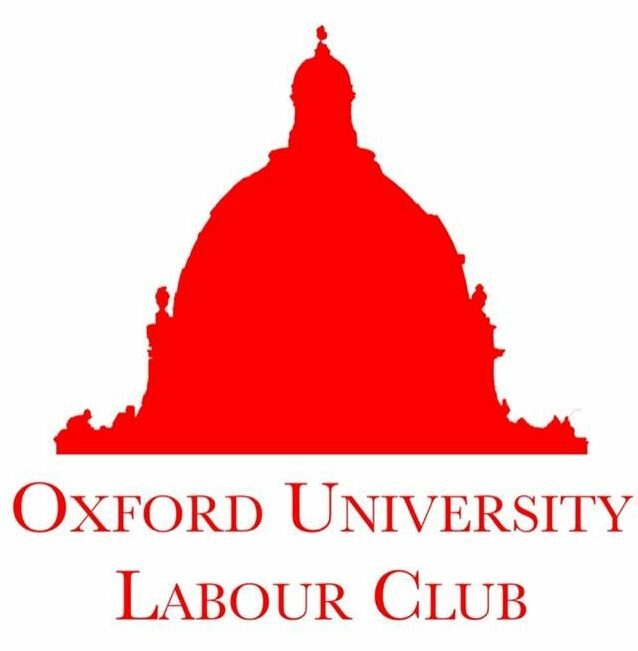 Charlotte Austin, OULC’s new Co-Chair, posits that there can be no winners from Labour backing a second EU referendum. “Mr Corbyn wants to deny the poorest in society the benefits of Brexit,” tweeted Jacob Rees-Mogg on 27th February 2018. This is what Labour is up against. The 2016 referendum result is probably the only reason why Theresa May’s Conservatives held on to government at the last General Election. It allowed them to ride the populist wave and allowed people like Rees-Mogg, who have spent their parliamentary careers slashing the living standards of the working-class, to promote themselves as champions of the people’s Brexit. All the while pushing for a race-to-the-bottom Brexit that will not deliver a shred of good to ordinary people. Theoretically, there is a good case for a second referendum. You would not tell a scientist that repeating their experiment for accuracy was “trying again and again until you get the answer you want”. As democratic socialists and social democrats, Labour is a party of democracy and a vote on the final deal is theoretically good in that it makes governments listen to voters. Nevertheless, as the Labour Party and as people who are keen to promote popular engagement in politics, a second referendum would have dangerous consequences. Most importantly, political and legal experts are unclear if it would be possible to reverse Article 50 now that it has been triggered. It would ultimately be the decision of the European Court of Justice and since legal opinion is divided the outcome would be uncertain. The worst case scenario would be for Labour to promise a second referendum and then find out that a reversal of Article 50 is impossible. We’d look weak and clueless at best and it would be utterly devastating in the event of a Remain triumph in the second referendum. The appetite amongst the public for a second referendum is inconclusive. A lot has been made of opinion polls showing a 16% majority for a second referendum. However, the referendum that a 16% majority is in favour of, is one providing a choice between the deal Theresa May secures and Brexit with no deal at all. What the ‘Stop Brexit’ campaigners are pushing for is a referendum on whether to accept the deal on offer or remain in the EU: those opposed to this referendum (42%) outnumber those in favour (40%). We could have a vote on whether or not to accept the final deal. But the reality is that a Brexit deal produced by the Tories would likely be terrible for ordinary people and so would a no-deal situation. Only a Labour government could be trusted to negotiate a Brexit that puts the interests of labour over capital. Promising a second referendum would severely endanger Labour’s electoral prospects. Labour sits on small majorities in several Brexit-voting constituencies: 22 in Dudley North and 30 in Newcastle-under-Lyme. While the distribution of Leave and Remain Labour marginals is fairly even, it is hard to see how a second referendum strategy would attract Remain voters. The only major party advocating a second referendum at the last general election, the Lib Dems, lost 0.5% of the vote share and only picked up 4 more seats compared with their 2015 disaster, hardly a monumental force for change in politics. A serious issue with Labour supporting a second referendum is that the anti-Brexit movement has so far not been a grassroots one. As opposed to the huge groundswell in grassroots activism that accompanied Jeremy Corbyn’s transformative manifesto, anti-Brexit campaigning has not attracted comparable numbers despite the high turnout in the referendum. Stop Brexit has no leaders with which to build the movement. Blair, Mandelson, Major, Farage; all have come out of relative hiatus to support a second referendum. All are now out of touch with public opinion. Going to Leave constituencies and making a case to remain for jobs, when their industries and livelihoods have already been wiped out as a result of politicians’ decisions, will not convince them to abandon the dream of Leave. Tony Blair isn’t going to suddenly inspire towns full of Europhiles. Someone like Boris Johnson, however, could easily go back to these places, galvanise their hostility to establishment politics; play on ever-increasing divisions in the community; and score a victory for both Leave and the Conservatives. Reading closer into why Nigel Farage’s support for a second referendum, it becomes clearer why backing one would be such a massive gamble for Labour. A second referendum runs the serious risk of strengthening the Brexit case if people vote to leave: less than half of a recent YouGov poll thought that Britain’s decision to leave the EU was a bad one and even that does not translate into wanting to reverse the decision, as shown by the 2% plurality for opposition to a second referendum on withdrawal from the EU. Imagine having to re-hash the 2016 campaign, with all of its poisonous rhetoric about immigrants – think of Farage’s billboard moment – only for Leave to win a second time and for all of its arguments to be vindicated. The far-right would be galvanised and the attacks we saw on migrants in the aftermath of the 2016 referendum would be a drop in the ocean compared to what would occur if Leave won again. We need to do everything in our power to support migrants, and gambling their future on a slim chance of being able to remain in the EU is totally unfair. And so for Labour, it seems that a second referendum has little to offer and a lot to lose. If the public are asked to choose between Theresa May’s anti-worker deal or no deal, I do not see how that is a choice that the Left could support. A referendum between the deal that is negotiated and reversing Brexit looks nigh on impossible and it is clear that the public do not support it. Only by returning a Labour government will we be able make something good come out of Brexit; to win an election, we cannot support a second referendum.